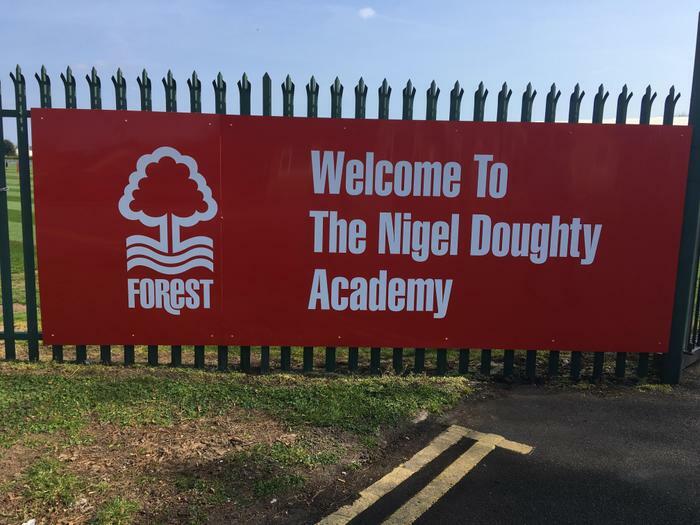 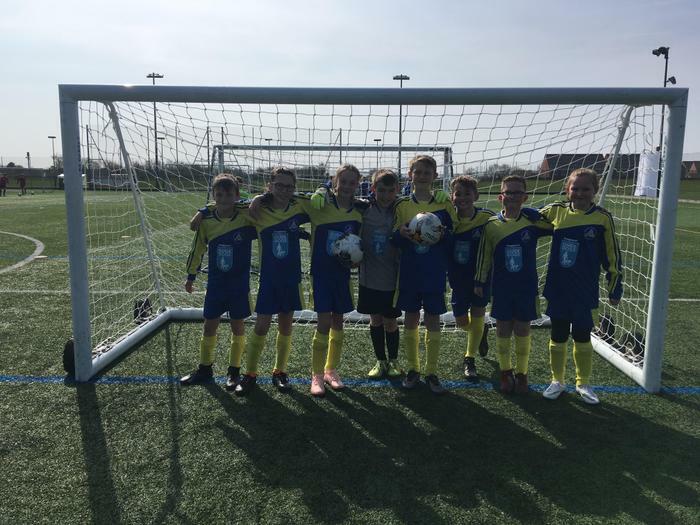 Eight children were selected to take part in an inter-schools football tournament at Nottingham Forest Training Ground yesterday. 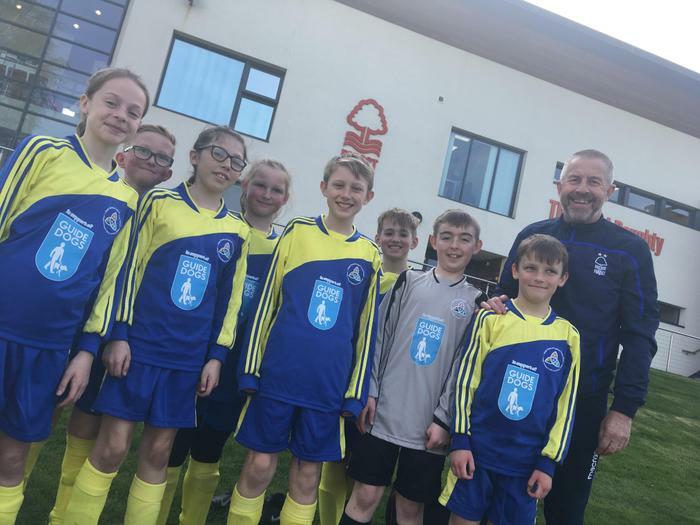 Accompanied by Mr Zisaruk-Gibson, Mr Murphy and Mrs Brown they spent the afternoon playing at the same ground as the first team and competing against sixteen other school teams. 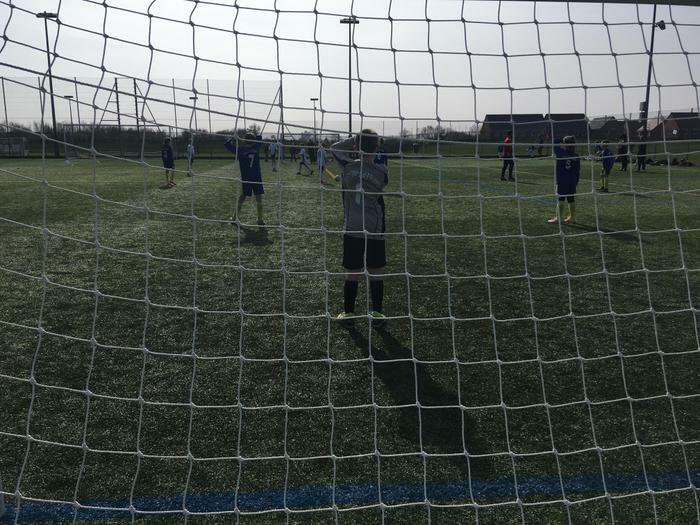 A fantastic time was had by all, and the children were complimented by other coaches for their determination, skilful play and team spirit. 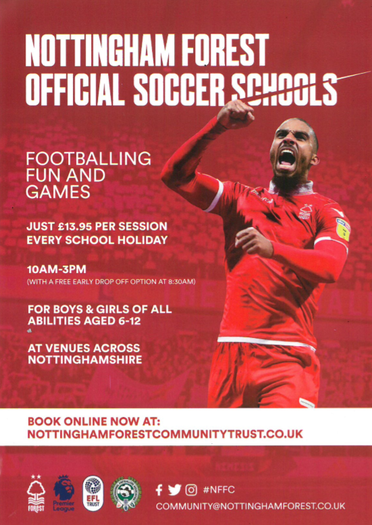 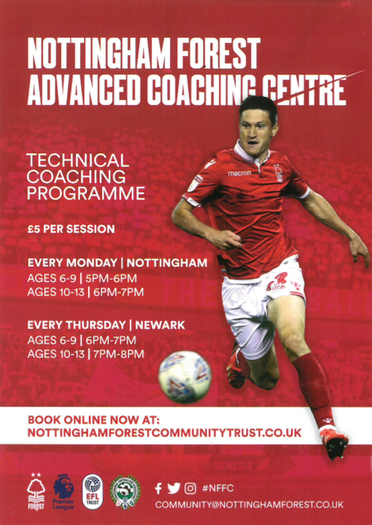 The attached flier provides information about how you can get involved with further training opportunities with Notts Forest.